Take an in-depth look at how you can use coupons to drive sales from e-commerce visitors. If you operate in E-commerce then you are probably devoting a sizable chunk of your time and effort to driving traffic to your website in as many ways and from as many sources as possible. This includes: organic, direct and paid traffic as well as traffic you drive from email, social media and peer-to-peer referrals. This is to be expected as drawing in an online audience and amassing website visits is undeniably critical to the success of any E-commerce business. However, you also need to ensure that you're doing everything you can to convert these hard-earned visitors into customers once they arrive at your store. Appealing products, valuable onsite content and a well designed website are sure to help you convert some leads, but if you want to get serious about maximising sales then you should consider giving out coupons to website visitors. Discounts and coupons have an enormous impact on the purchasing decisions of consumers, and in many cases they will be the difference between a potential customer making a purchase or walking away. Coupons are a truly outstanding way to finalise purchase decisions, encourage bigger purchases, drive customer acquisition, entice brand switching and boost retention rates, so there's no reason you shouldn't be using them to convert website visitors into customers and drive sales. In this post we'll take you through some of the best ways you can use coupons to attract website visitors and convert them into customers. Distributing coupon codes from inside your website may well be the single most effective tactic you can use to convert website visitors of every sort into paying customers. Online coupons have the power to put curious visitors in a purchasing mindset and give undecided customers that little bit of extra motivation they may need to take action and make a purchase. Plus, when you give out coupons to website visitors you can choose to gate your coupon codes behind email signups. This is generally an excellent idea, as in addition to using your coupons to drive sales you will also be able to use them to grow your mailing list and give your long-term promotional efforts a serious boost. Email marketing is one of the most powerful strategies for any E-commerce business, as it allows you to directly reach out to a highly relevant audience and promote all of your future offers, releases and promotions. The only potential downside of requiring an email signup to access your coupons is raising the barriers to entry. However, an email signup is such a low effort task that anyone actually considering making a purchase won't be dissuaded, and the benefits of a boosted mailing list far outweigh the negligible risk. 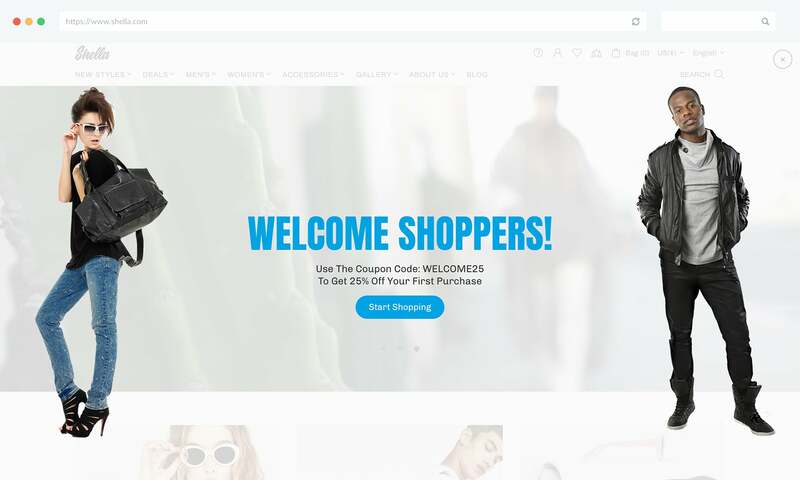 When it comes to giving out coupon codes to website visitors there are a number of different approaches you can take, each with their own set of unique advantages and appeals. 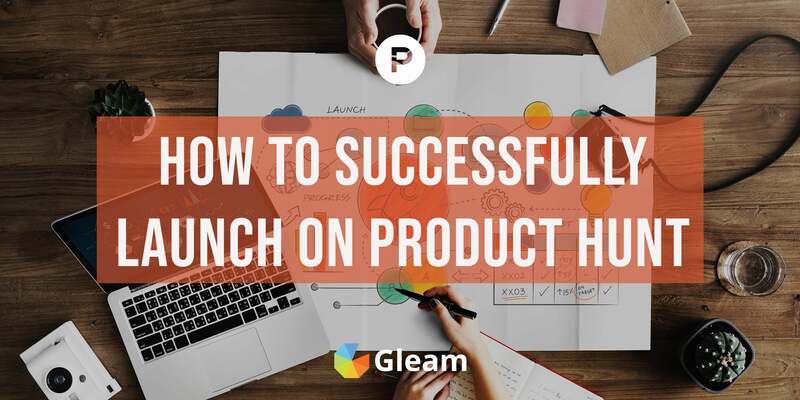 With Gleam's stylish and powerful Capture app you can easily create a wide range of popups and notifications designed to distribute coupons and drive sales. 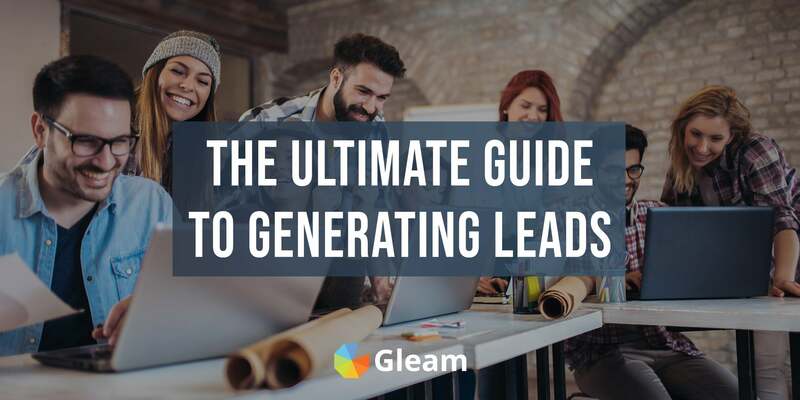 We're going to take you through some of the most effective ways you can use Gleam to distribute coupons which will drive sales from website visitors and grow your mailing list. Presenting new visitors with a coupon as soon as they arrive on your website is an awesome way to instantly capture your target market's attention and put them in a buying mindset from the moment they enter your store. Giving visitors a discount code right from the jump will make them consider all of your offerings a lot more seriously, as they know they have a discount up their sleeve which makes purchases a whole lot more enticing. Welcome coupons are also a great way to add new visitors who are unfamiliar with you to your mailing list where you can continue to promote your products and offer more discounts which can help drive future sales from new visitors whether they made a purchase on their first visit or not. 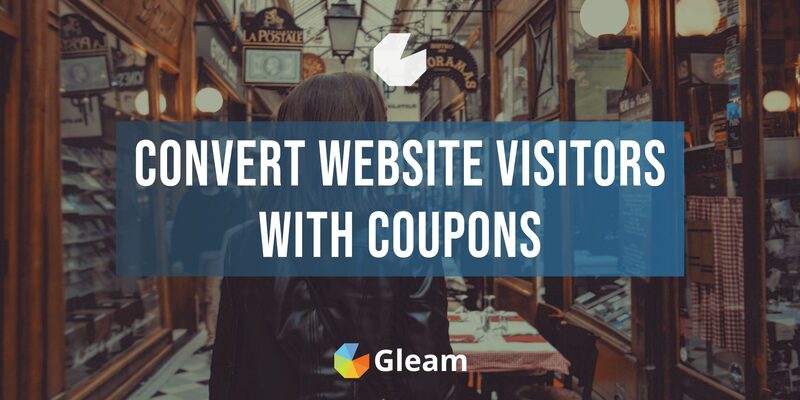 Gleam makes offering welcome coupons a breeze, all you have to do is design your popup with our easy builder and use our new visitor rule to target users who are visiting your website for the first time. 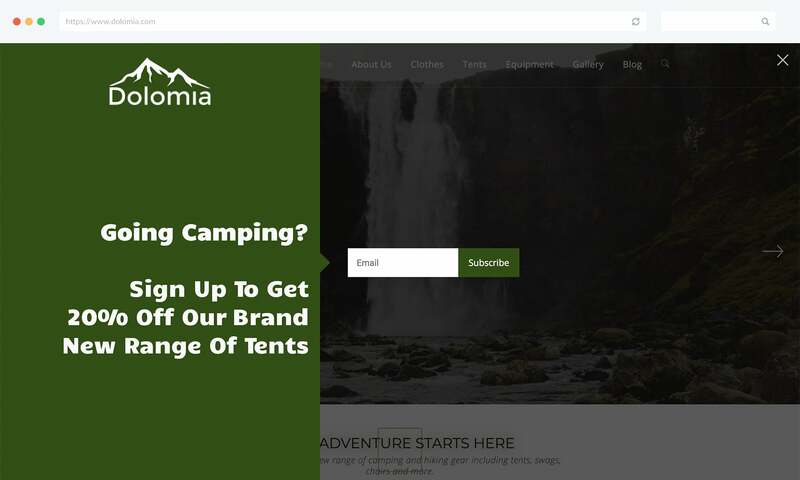 An alternative to offering welcome coupons to every visitor who comes across your website is giving out source specific coupons which are only presented to users who have been referred to your website from a specific source. This is an outstanding way to make your online communities feel valued and appreciated which will help you build positive customer relations whilst also driving sales. Plus, the exclusivity of this type of coupon will make potential customers even more inclined to make a purchase. You can use source specific coupons to drive sales from users visiting from social media platforms such as Facebook, Twitter and Instagram as well as other sources like Reddit, Product Hunt or any other websites you use to engage an audience and drive traffic to your website. If you're running an online promotional campaign designed to drive website traffic then source specific coupons are the perfect way to maximise the value you get from your campaign by translating visits into sales, and turning your online audience into more valuable email subscribers. You can even simultaneously offer an array of source specific coupons designed to target and convert visitors arriving from a multitude of platforms. 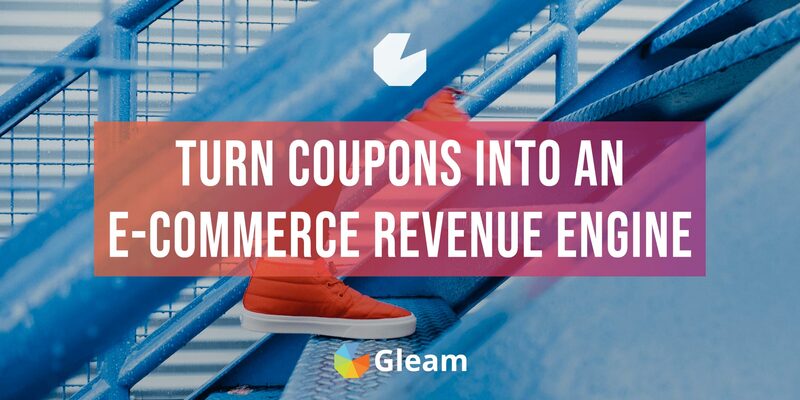 All you have to do to make a source specific coupon with Gleam is set up a referring domain acquisition rule and specify what website you want to target visitors from. Find out how you can make your very own welcome offer and start driving sales from Instagram. Running an online sales event and offering savings across specific lines or your entire range is an awesome way to capture the attention of your target audience, build excitement, encourage store visits from a huge audience and of course, drive sales. If you run a sales event it's a good idea to offer coupon codes and promote the sale across social media, email, and of course your own website. You can even choose to run a "member sale" and gate your coupons behind an email signup to grow your mailing list and get the most out of your sales event. Another approach you can take is to drop prices across your store and offer further discounts to subscribers. This can be the best of both worlds, as you will be able offer highly accessible discounts whilst also incentivising signups to help your future marketing efforts. When you're running a sales event or giving away discount codes creating a sense of urgency is often a good idea as it can help you grab people's attention and prompt immediate action. 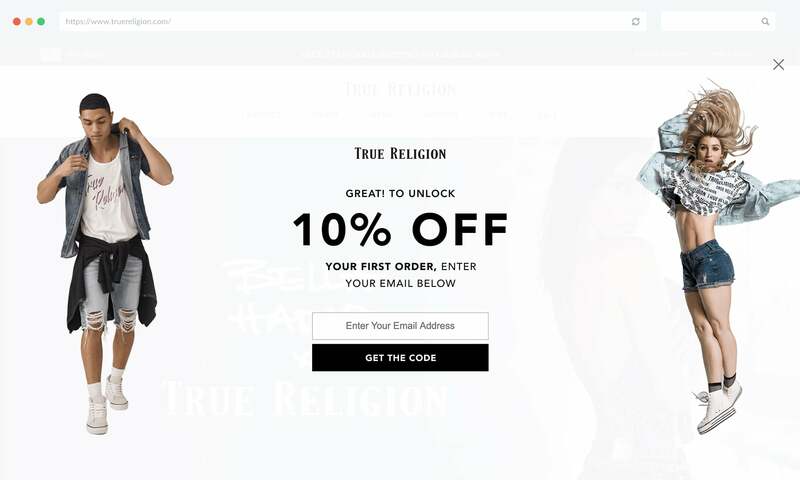 If you're giving out coupon codes on your website, visitors are much more likely to claim their code and make a purchase if they know it's a limited time only offer, as no one wants to run the risk of missing out entirely. 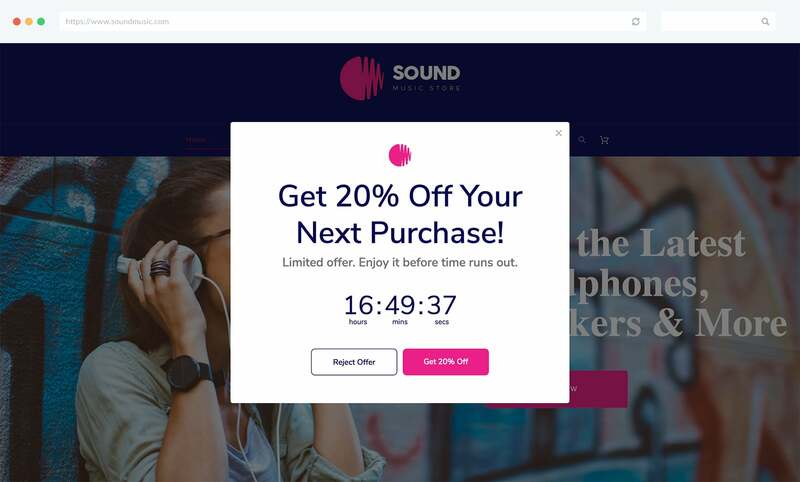 A great way to give your discounts a time limit and create a sense of urgency is by using a Countdown Capture to show users exactly how long they have left to claim their coupon code. Accompanying your coupon offering with an attention-grabbing countdown can even help you generate more email subscriptions with your coupons. This is because the sense of urgency you create will greatly reduce the impact of any potential barriers and encourage visitors to act. Find out how you can build urgency and drive action by using Countdown Captures to offer limited time only discounts. 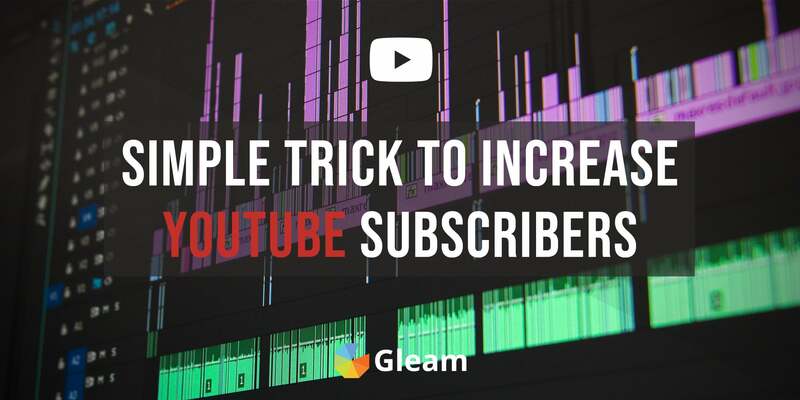 If you want to take a more subtle approach to distributing coupons and driving sales then you should consider using Gleam's Bar or Notification Captures to offer discounts to email subscribers. 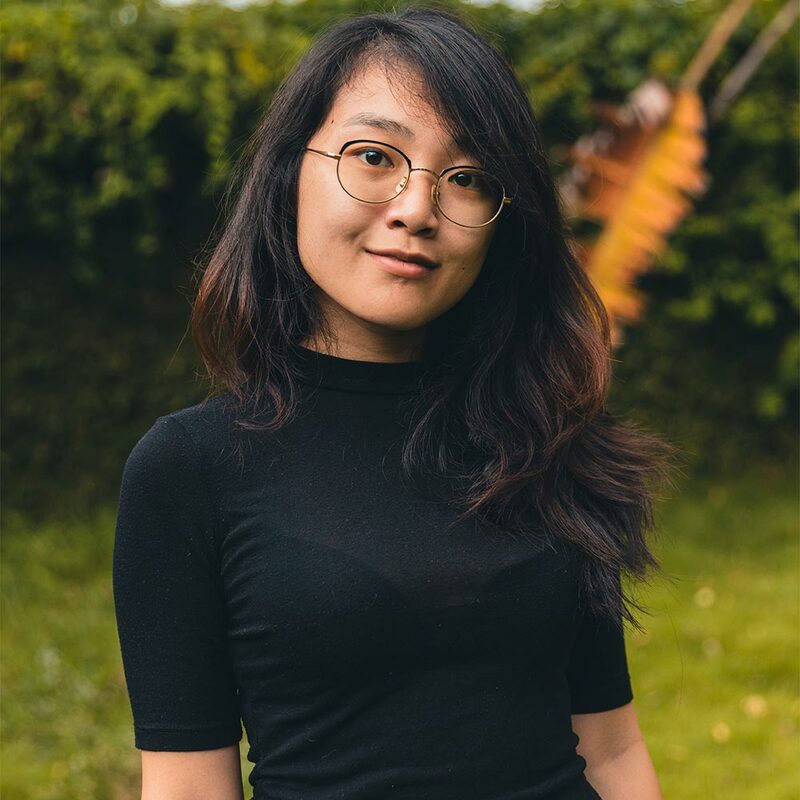 This can be a great approach if you want to distribute coupons over an extended period of time without distracting from the regular flow of your website too much, or if you are offering minor discounts to subscribers such free shipping or 5% off a purchase. Offering coupons with bar and notification Captures is incredibly easy. All you need to do is include your coupon code in your thank you message, create a two-step Capture or email your coupon code out to everyone who signs up. You won't always want to give away discounts across your entire store. Sometimes you'll just want to offer up some coupons which are only valid on purchases of a particular product, or a select range of products. You may be trying to promote a new release, draw attention to a new range or run a clearance sale. There are loads of good reasons to run product specific sales, and distributing coupons with Capture is a fantastic way to execute one. When you offer product specific coupons there are a few approaches you can take. You may want to present website visitors with the coupon as soon as they arrive at your site. This is a great way draw attention to your special offering and get as many eyes as possible on the discounted products. Another approach is to use Gleam's current URL rule to present your coupon to users once they arrive on the relevant product page. 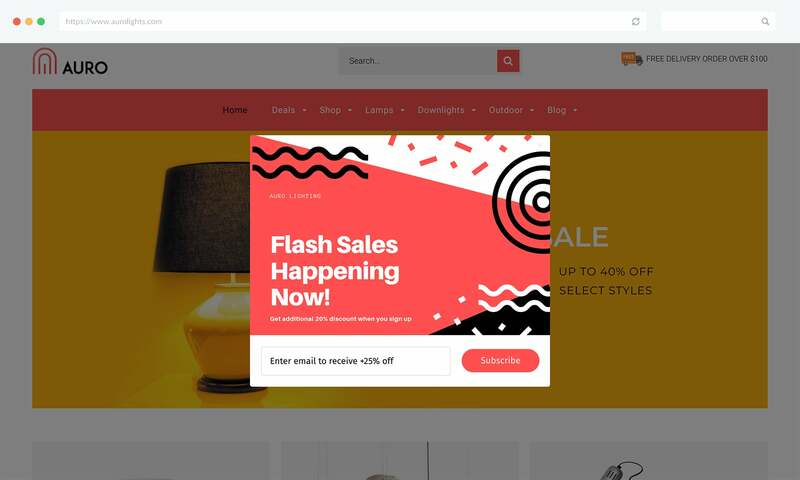 Offering coupons from your product page is an awesome way to target users who have displayed a clear interest in your product and drive some instant sales. One of the most powerful types of coupons you can offer is an exit intent coupon. 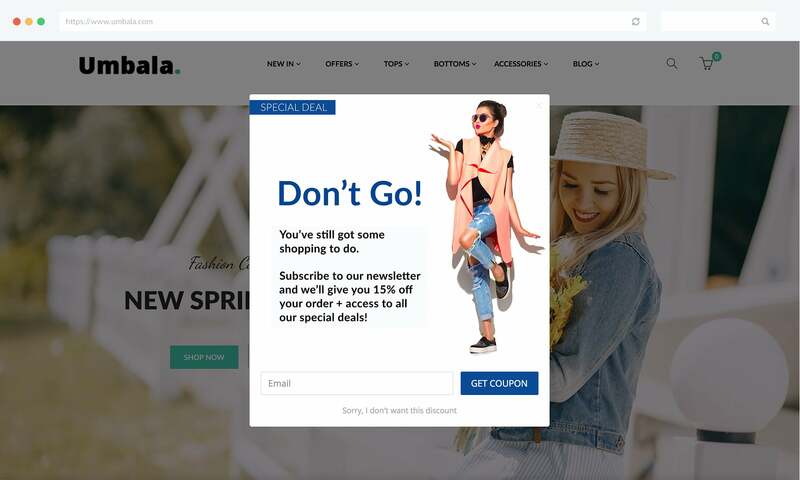 Exit intent coupons work by detecting when users are about to leave your website and presenting them with an attention grabbing popup which offers them an enticing discount. This type of coupon is perfect for recapturing users who are about to leave your website and converting them into email subscribers and customers. When a potential customer decides to leave your website a special discount may be all they need to change their mind and make a purchase, and exit intent coupons allow you to reach out to these users in their moment of indecision and convert them into customers. 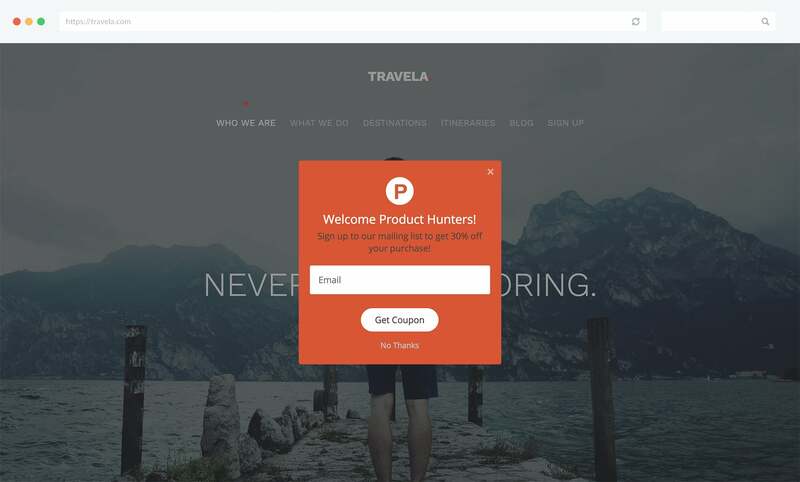 Find out what makes exit intent popups so awesome and how you can set up your own in minutes. If a website visitor starts adding items to their shopping cart it's plainly clear that they're highly interested in your offering, and very likely to make a purchase. However, for various reasons, not every visitor who adds products to their cart will initially decide to follow through with the purchase. This is where cart abandonment coupons come in to play. 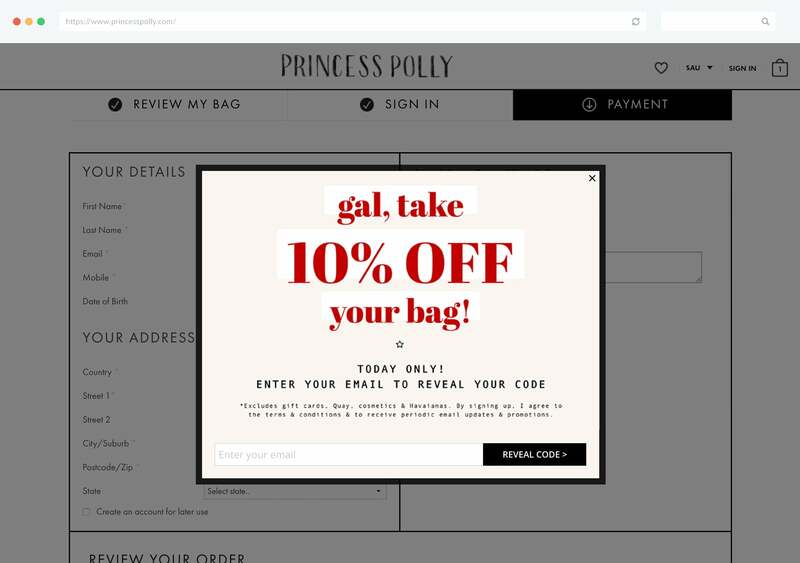 With Gleam, you can build coupon popups which will present enticing discounts to visitors before they exit their cart without making a purchase. This is a truly fantastic way to drive immediate sales from users you would have otherwise lost. Plus, by waiting until users about to leave before offering your coupon you will be able to maximise revenue by limiting discounts to users who wouldn't have made a full-priced purchase anyway. As well as being outstanding for converting website visitors into customers, online coupons can also be a powerful tool for promoting brand loyalty and driving future sales from users who have already made a purchase. 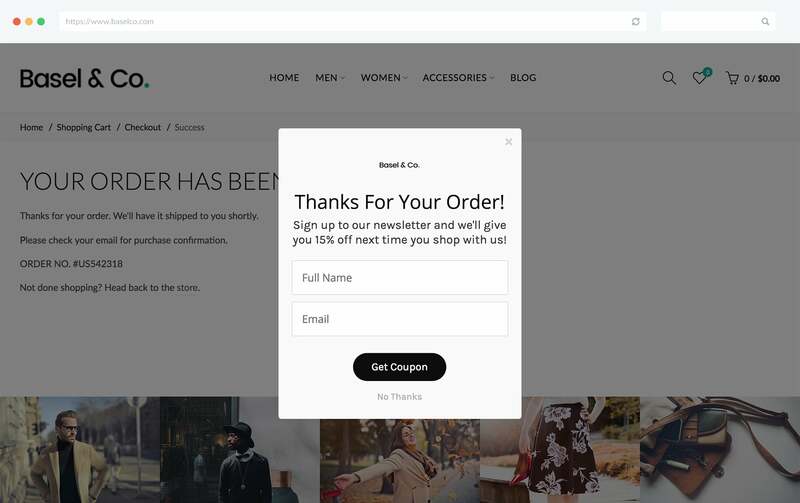 When you direct customers to a purchase confirmation page you can use Gleam Capture's current URL rule to trigger a popup which thanks customers for their order and offers them a discount on their next purchase if they sign up for your mailing list. This allows you to immediately incentivise repeat purchases with a discount code while also growing your mailing list and making it easier for you to promote your offering and drive purchases well into the future. Post checkout coupons are great as they allow you to connect with and encourage sales from an audience you can be certain are interested in your offerings. Retention is a lot easier than acquisition, and post checkout coupons are the perfect way to ensure your customers are coming back for more time and time again. Find out the most powerful ways you can use post checkout coupons to boost customer retention and drive other actions. As well being an outstanding strategy for converting website visitors into customers, coupons can also be a terrific way to encourage potential customers to visit your website in the first place. Posting across social media and mailing your list with an announcement that you're giving away valuable coupons on your website will help you generate website visits which in turn will help you generate sales. You can even publicly share your coupons across social media and provide users with a link to your store where they can redeem the offer. However, this does have the distinct disadvantage of depriving you of the opportunity to drive hugely powerful email signups. Plus, when you publicly share coupons on social media it's a lot harder to actually convert recipients into customers than it is if you make sure they're already on your website first. The ideal approach is to use social media, email and other platforms to drive traffic to your website where you then offer coupons. This will maximise your conversion rate, allow you to offer coupons to users from a wider range of sources, help grow your mailing list and drive other actions. Check out our helpful documentation for step by step instructions on setting up your own Capture Coupons or get started right away! As well as using coupons to convert website visitors into customers and generate revenue, you can also use them as a powerful tool for driving other valuable actions. You've already seen how you can use coupons to drive email subscriptions, but that's just the tip of the iceberg. To help you start making the most of your coupons we're going to take you through some of the most powerful ways you can use discount codes and coupons to drive action. 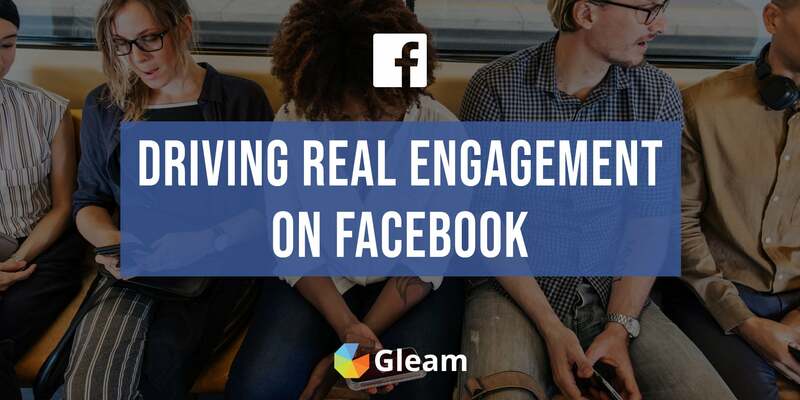 With Gleam's Rewards app you can put together powerful campaigns which offer users discounts for completing an array of actions including website visits, social media follows, content creation, social referrals and much, much more. You can easily run these campaigns from inside your website and use them to engage users, drive powerful promotional actions and convert website visitors into customers. 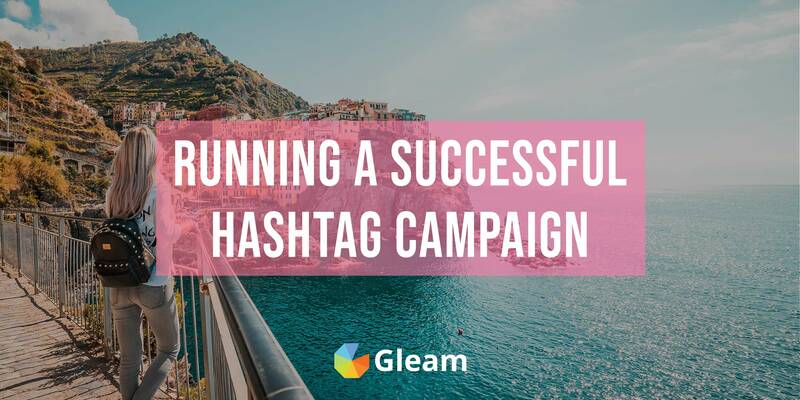 When you run this type of campaign you can promote it across social media and email and use it's exciting appeal to drive traffic to your website and generate sales. You could even try running a Reward campaign which requires users to visit your website to claim their reward. This can help you get users in your store with a coupon in hand, a situation which lends itself to easy sales conversions. When you run a Rewards campaign you shouldn't require users to complete too many actions to claim their coupon. At the end of the day the primary purpose of your coupon is to drive sales. You don't want potential customers walking away from your coupon because too much effort is required. Asking users to only complete one or a couple of actions is generally a wise move. Try to focus on a few high-value actions that will help you reach your marketing goals. This may be generating UGC, collecting reviews, growing your online following or driving social referrals. As a general rule, the more valuable your reward is the more actions you can get away with incentivising. Take a look at some ideas for how you can use Rewards campaigns to generate sales and drive the actions which matter to you. If you want to maximise the amount of powerful actions you're driving with your coupons then you should consider creating a tiered reward. A tiered reward is essentially a campaign which offers users increasingly valuable rewards for completing additional actions. 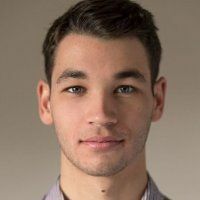 The step-by-step progression of a tiered reward will allow you to drive more actions than a standard reward campaign while also minimising the risk of users abandoning their campaign without getting their discount. Creating a tiered reward is simple with Gleam's Coupon action which allows you to distribute discount codes from inside a Rewards campaign. All you need to do is create a coupon action for every tier of reward you want to offer and lock each coupon until users have completed the actions required to unlock it. Tiered rewards are a brilliant way to give out discount codes which help you drive a whole lot of powerful actions and of course, convert website visitors into customers. Find out how you can create and use your own Tiered Rewards to incentivise powerful actions and drive sales. 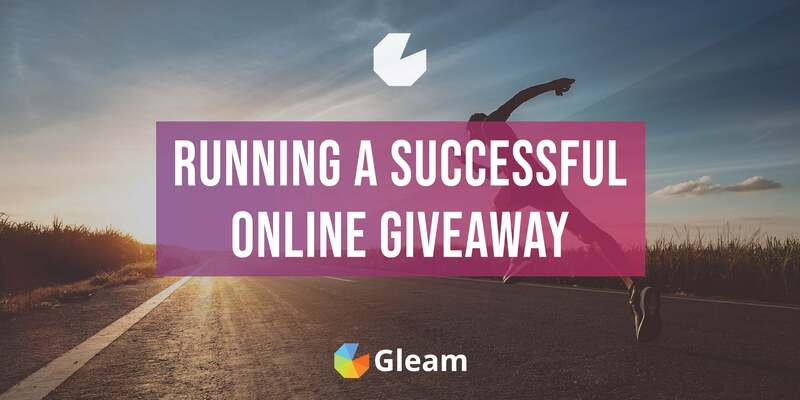 Running an online giveaway is a truly fantastic way to attract attention, build excitement and of course drive a host of powerful actions. Giveaways are also a great way to drive traffic to your online store. You can offer entries to users who visit your store, or you can host the giveaway on your website and use the excitement your campaign generates to drive traffic from social media and other online sources. 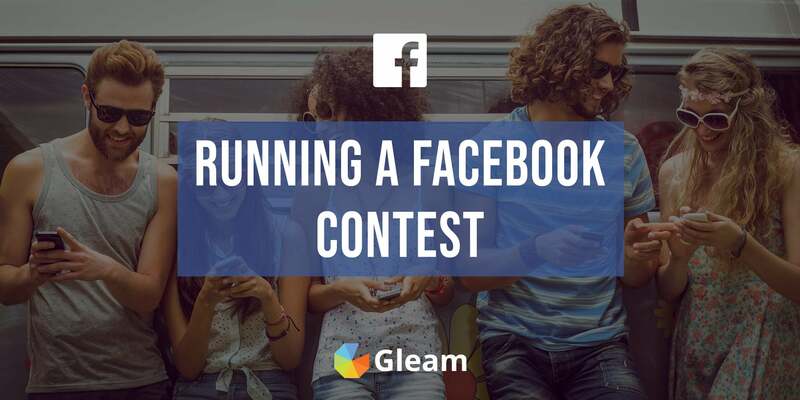 When you run a giveaway with Gleam's Competitions app you have the power to give away coupons to entrants which will help you drive more actions and convert the visitors your giveaway attracts into customers. You can use the Coupon action to offer discounts to users who complete every action in your giveaway to drive the completion of more actions and maximise the value you get out of your campaign. Another approach is to simply offer discounts to everyone who completes a single entry, this will help you get coupons in the hands of as many people as possible and give your sales a nice boost. You can even offer various tiers of discount throughout your giveaway and use coupons to maximise actions whilst also making them highly accessible to every participant. Find out how you can drive more sales and actions by distributing coupons from inside your contest or giveaway. 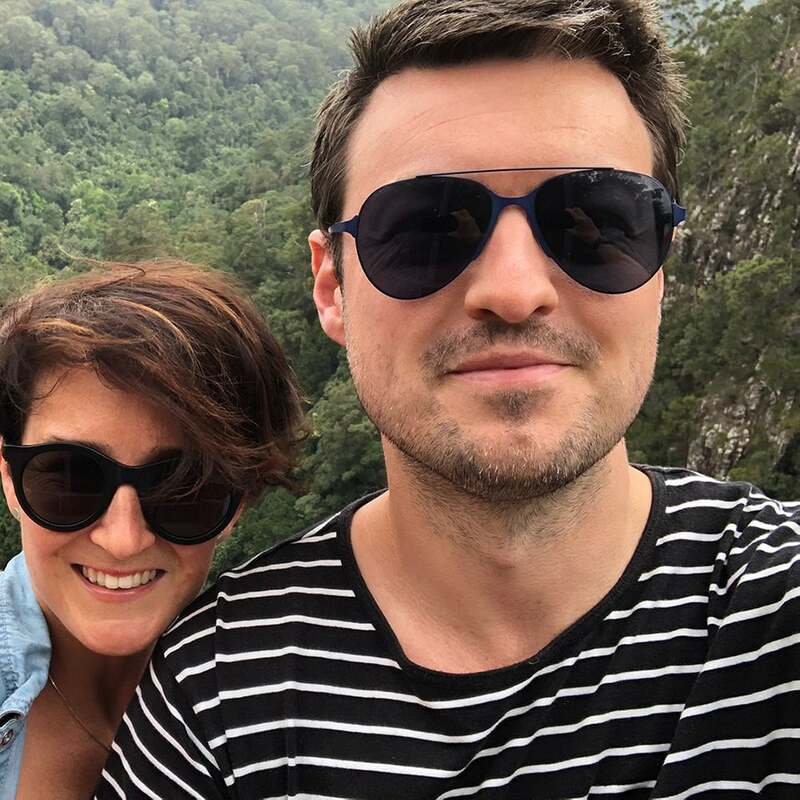 One of the most powerful things you can do to promote your products from inside your website, build a sense of trust and community, and help finalise purchase decisions is display user-generated content from satisfied customers. 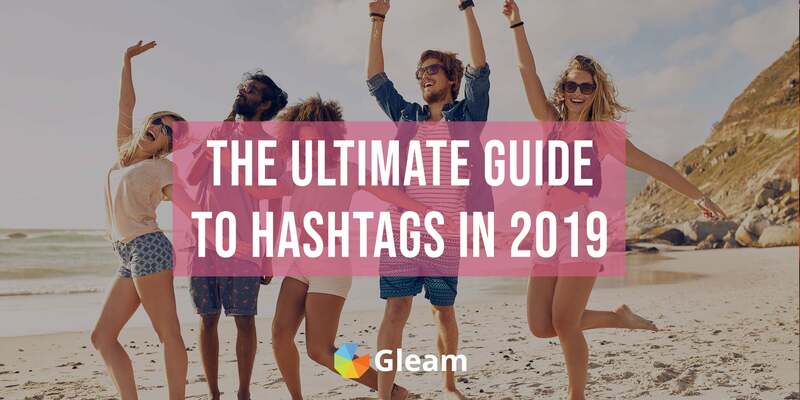 User-generated content is authentic, trustworthy, highly engaging and best of all, it communicates to potential customers that your product is worth it. Sharing UGC across social media is a terrific strategy, but if you want your customer content to start converting users you should put it on full display on your website. With Gleam's Galleries app you can easily import fan-made content from an array of social media platforms and display them in a stylish gallery. You can fill your gallery (and engage a whole lot of users) by running social media campaigns asking for submissions, or hosting a giveaway designed to incentivise content generation. 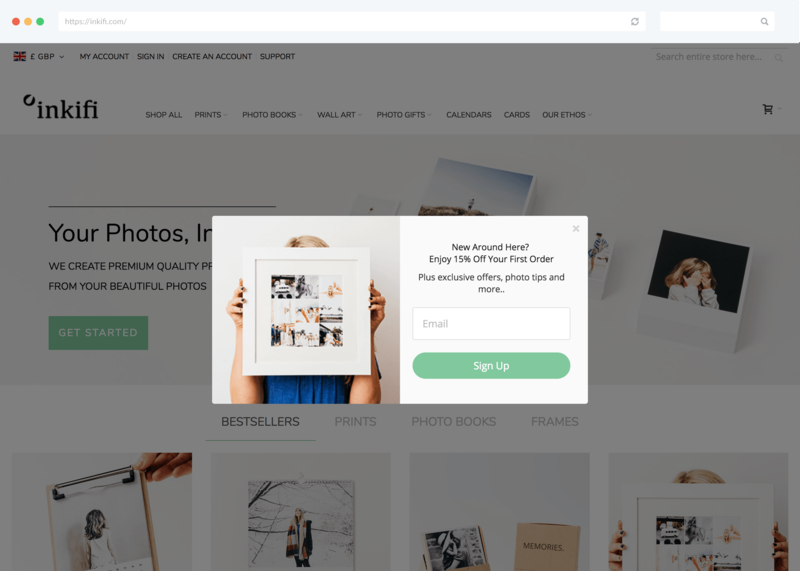 UGC galleries are a great way to promote your offering and encourage website visitors to make a purchase, but if you want to take things to the level and start driving a lot of sales you should try giving out discount codes inside your gallery. With Gleam Capture, you can use our Gallery trigger to display coupons when users visit your gallery or vote on a gallery submission. If you're requiring users to vote on a photo to claim a discount make sure you're letting them know how they can unlock their coupon. Users who are looking through your collection of customer photos are highly likely to already be seriously considering making a purchase, and presenting them with an alluring discount may well be all it takes to get them over the line and drive a sale. With all these powerful tactics in mind you should be feeling ready to start giving out coupons, driving powerful actions and most importantly, converting visitors and generating sales.